Reddish-pink and reddish-orange sapphires are the rare category of sapphires that display the hue of the other corundum gemstone, a ruby. An emerald cut reddish-orange sapphire from Ceylon. These sapphire colors of reddish-pink and reddish-orange are the padparadscha look-a-likes that come primarily from Tanzania and Madagascar. These fantastically beautiful sapphires are very unusual and considered by many to be a sub-category of padparadscha and ruby . 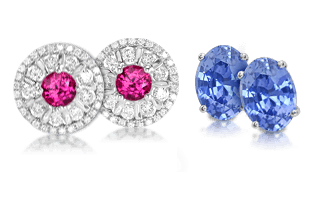 The rare sapphires that possess reddish coloration are highly undervalued in most cases. 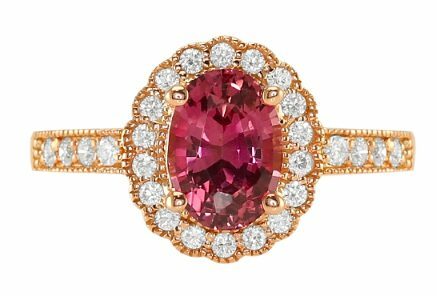 An oval cut reddish-pink sapphire and diamond ring set in gold. A range of stones within this spectrum may actually begin to appear to look like a garnet with a strong depth of color but additional clarity and brilliance. These sapphires still command high prices, but not as much as they would if they were just pink and orange (a defined padparadscha sapphire). 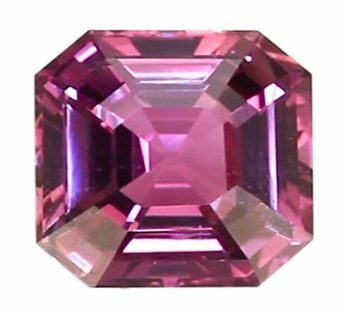 A princess cut reddish-pink sapphire with lovely light reflection. Various laboratories used to interpret padparadscha differently, and many allowed some tone of red to enter into the mix of pink and orange. 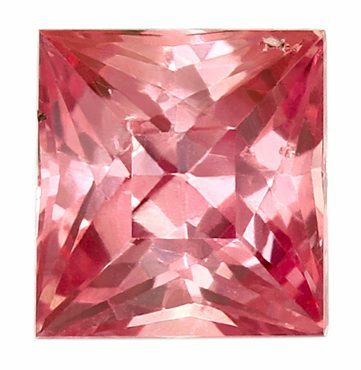 Today, the guidelines are strict from reputable labs, and they do not normally allow reddish-orange or reddish-pink coloration to be labeled as a padparadscha sapphire. 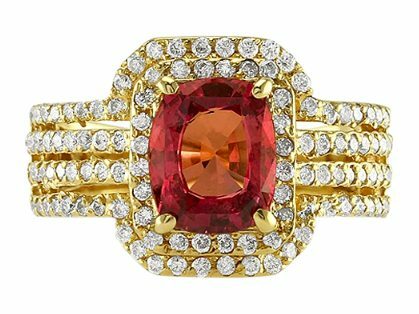 A cushion cut reddish-orange sapphire set in pave diamond bands. These very rare colors are usually priced at a discount just because they do not have laboratory documentation with the word “padparadscha,” although they could be seen as more rare. 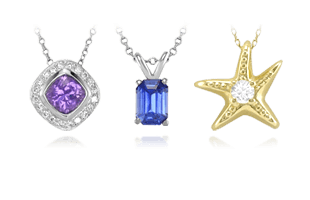 They can be a very excellent value for someone looking for the most strikingly beautiful and rare sapphire color. 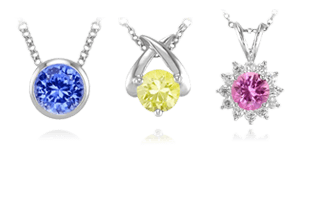 However, it is not often easy to find them gemstones since most will try to classify them as a more recognizable color of sapphire. 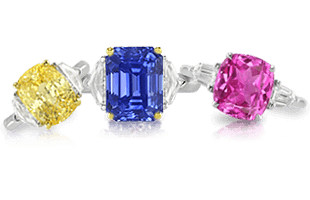 Don’t let that stop you though, these stones are very special and are a fantastic choice for a sapphire. Continuing with our unique colors, next we explore an upcoming favorite, Orange Sapphires.